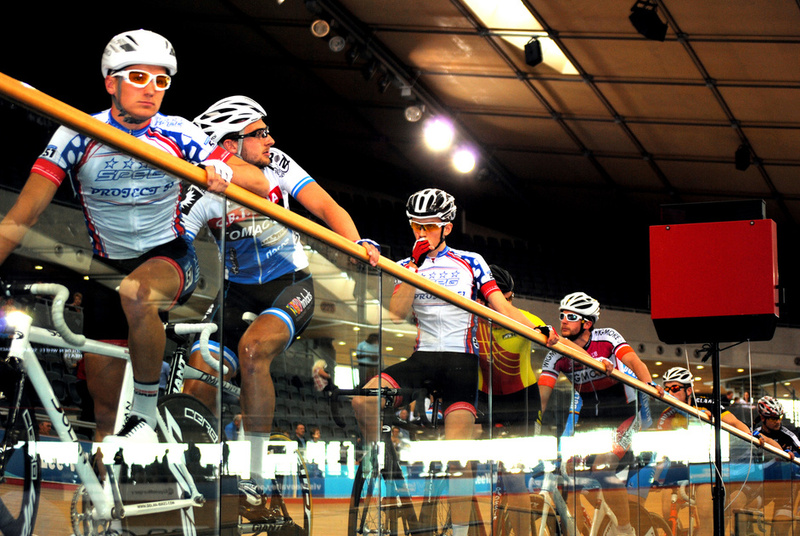 The world famous Good Friday Meeting, one of the most iconic track cycling competitions in the calendar, comes to the Lee Valley VeloPark for the first time in 2015. The race, which dates back to 1903 when the meeting was held at Herne Hill, brings Olympic standard cyclists together to compete in two sprint competitions with the 15k Golden Wheel scratch race as the grand finale. As an added bonus, the first 250 ticket holders get to meet the cycling stars including two-time Olympic Gold medallist Ed Clancy at this family friendly event. What are the best dining options near Good Friday Meeting London? Good Friday Meeting gyms, sporting activities, health & beauty and fitness. The best pubs near London Good Friday Meeting. Good Friday Meeting clubs, bars, cabaret nights, casinos and interesting nightlife. Where to have your meeting, conference, exhibition, private dining or training course near Good Friday Meeting. From cheap budget hotels to luxury 5 star hotels see our discounts for Lee Valley VeloPark hotels, including Holiday Inn London - Stratford City from 83% off.